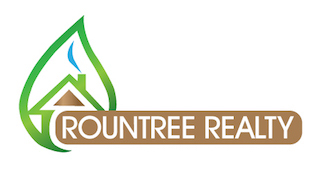 Duke Rountree worked harder than I have ever seen an agent work and I have worked with many. He makes you feel like you are the most important client he has and I would use him again in a heart beat. To me he is “Mr. Wonderful“ to be able to sell my home for what he did. THANK YOU DUKE!